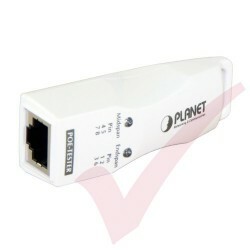 As more and more PoE PD devices need higher power input and long-distance transmission, PLANET has released a new Power over Ethernet Media Converter, GTP-80x series. 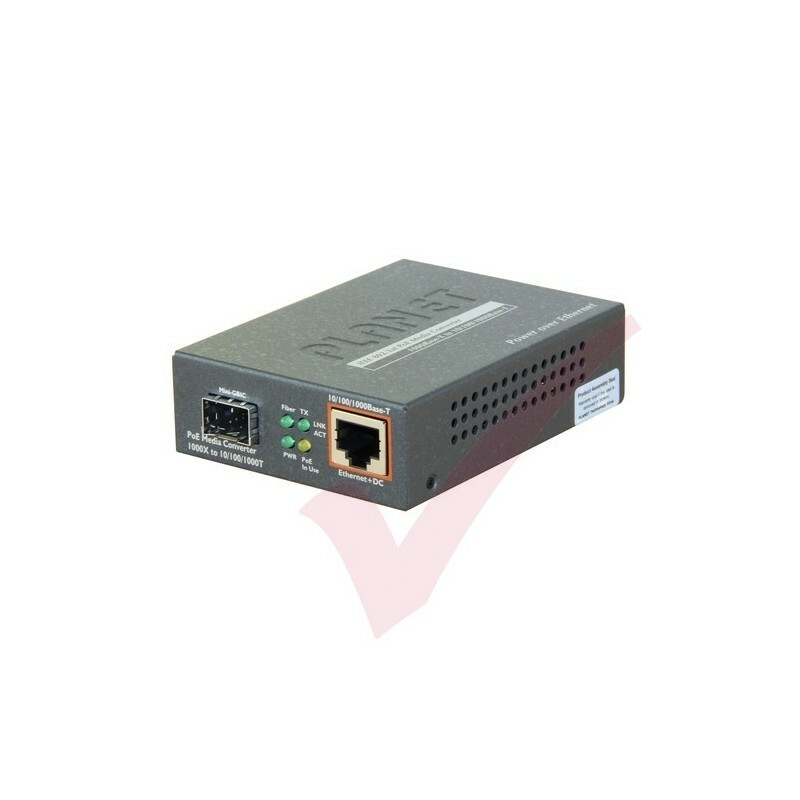 The GTP-80x series is a Single-Port, Mid-Span IEEE 802.3at High Power over Ethernet converter designed specifically to satisfy the growing demand for higher power required network equipment such as PTZ (Pan, Tilt & Zoom) network cameras, PTZ speed dome, colour touch-screen VoIP telephones, multi-channel (IEEE 802.11a / b / g / n) wireless LAN access points and other network devices that need higher power to function normally. 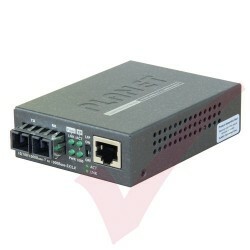 The GTP-80x High Power over Ethernet converter series is an ideal solution to delivering data and power to network devices directly via the RJ-45 Port interface without the need for installing extra power outlets and electrical cabling.